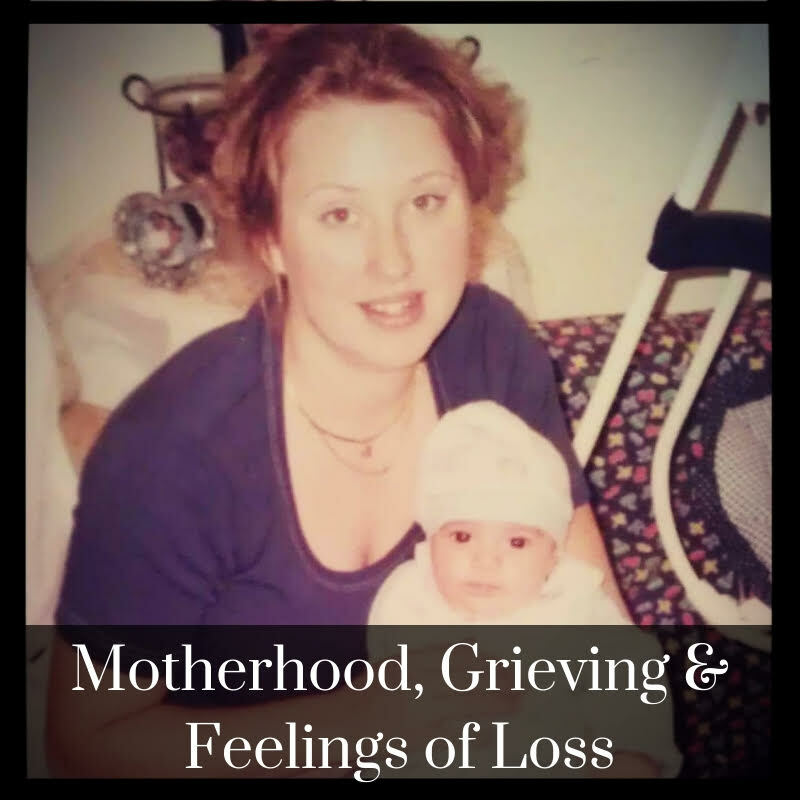 When you see the words “motherhood” and “loss” together, you might automatically assume that only refers to mothers who have experienced pregnancy, infant or child loss. Losing a child at any age is an immense loss and tremendous heartache, but it is not the only time a mother will experience feelings of loss. Sometimes, these feelings can begin during pregnancy, sometimes they don’t show up until after baby is born and some mommas never experience them at all. Feelings of loss or grief during this time a natural, complicated part of the process. Here are some unexpected ways in which you may experience feelings of loss. Believe it or not, you may miss being pregnant. I remember laying in bed and holding my empty belly and just sobbing into my husband’s chest about 2 weeks after our first was born, because I missed feeling my son inside me and having him be a part of me. Taking time to appreciate your body and all that it has done for you during pregnancy and birth is a great place to start. An herbal bath or sealing ceremony can really help honor and bring closure to your pregnancy. So much time is spent preparing for the birth, making a “Birth Plan” and dreaming about that magical moment. When things don’t go according to plan it can affect us. My second birth was a scheduled c-section due to both of my twins being breech. I knew about a month before they were born that I would not be birthing them the way I would have preferred to. I thought I had made peace with it before they were born, but I ended up having this deep sorrow about the birth that I couldn’t shake. I tried talking about it, but kept being told that it didn’t matter because we were all healthy. The truth is that the way we birth does matter! And if things didn’t go the way you had hoped you need to be given the space and time to process that. Writing in a journal or telling your birth story to your doula, partner, or even a close friend or family member can be very healing. In order to have something new, we have to make room for it. Having a baby definitely requires some shifting. This can look different for each family. Maybe you have decided to no longer work outside of the house, or maybe you’re worried about how this will affect your job. Perhaps the relationship dynamics are changing in ways that you didn’t expect. Or you could be like me and feel sad over the loss of spontaneity that you had before baby came. Without a doubt you will find a new normal and that may take some time getting used to. In the meantime, be honest with your partner, acknowledge how you’re feeling and be open minded while seeking solutions. It is common to feel that you have lost control of your body- with changing hormones, the loss of energy and your ever changing shape- during pregnancy and after. It may be hard to find clothes that fit your style and new shape, or, if you’re breastfeeding, finding cute clothes that are also functional. For me, after I gave birth to my first, I was surprised at how different I looked. I didn’t feel attractive, nothing fit the way I wanted it to, I was exhausted and lonely, I felt like a stranger in my new body and I refused to leave my son for even a second. It was overwhelming. Having to constantly care for a newborn doesn’t leave much time to make sure you’re taking care of yourself. It’s easy to lose sight of self once you become a mom, but not making yourself a priority is a huge disservice to you and to your family. Take time regularly to fill your own tank, and know that it’s okay to leave your little one for a much deserved respite. It’s totally possible to be the most in love you’ve ever been and at the same time experience feelings of loss. Mourning is a necessary step in moving forward, and there is definitely a little bit of a mourning process that we women go through in our mommahood journey, and that’s okay!